Payroll services are becoming a more popular option for businesses both large and small, namely because it suits their diverse needs. Small companies especially find it less expensive and less resource draining which translates to smoother process all around. That said, there are a great deal of questions surrounding it, leaving many to wonder if it's an option that suits them. Luckily, we have a list of the most common questions asked about payroll services and all the answers to boot. 1. What Is Outsourcing Payroll? When you use payroll services, you're partnering with a third-party business that will handle all payroll and HR related duties involved. This means they will not only pay your employees for you, but also handle related taxes, deductions, write-offs, benefits, overtime and vacation pay and more. This is an option beloved by small businesses that simply don't have the people to deal with all the complexities and legal requirements and for large businesses who prefer to focus on their own goals and less on administrative tasks. Once you get started, you will be sent a payroll report – this needs to be approved by you and ensures that things like the pay cycle you've decided on are correct. It will also clarify details relating to your policies on holiday pay, any benefits like retirement funds, and more. In effect, they will take care of taxation remittances (for both the employee and your company), allocate appropriate funds to RRSP plans and any relevant employment insurance, arrange for the method of payment and break it all down into a single, simple invoice for you to look over. Many companies, especially start-ups, new companies and smaller companies, feel bogged down by human resource duties. Anything that pulls them away from their goals is at the least a distraction and at most, a harmful waste of resources, time, energy and even money. Since many businesses can't afford to have a whole team of HR people (and some only have one person, which can lead to costly mistakes and misunderstandings), outsourcing to payroll services is a good option. It simplifies your workload and turns what would be a hundred small tasks into a single review for you. This saves a great deal of time and saves them from otherwise wasting important assets. This also means your legal compliance is covered for you, which is by far one of the most stressful aspects of doing business. Your payroll service will ensure that you're always compliant, even when new laws and regulations are put into place. 4. How Will This Affect My Employees/Workers? Good payroll services will be able to guarantee that your employees will always be paid accurately and on time, to ensure your system runs as smoothly as possible. Given that this is a large stress for a company of any size, it becomes a huge relief for employees who don't want to worry about late payments or incorrect amounts. This also includes their T4s, ROEs and any other relevant documents as well. Anytime you can lower the stress of your employees and workers, you've made a good – and productive – decision. When you consider how much it costs to hire an on-site payroll processor or human resource manager, it's a great deal less. On top of which, when you use payroll services, you're getting a team of dedicated experts in their field to work for you instead of a single person, which takes the pressure off of a small internal department. Given how complex compliance can be, you also save money on would-be lawyers in case of legal troubles related to misclassification or filing problems. Any service worth its salt doesn't include invisible fees either – what you see is what you get, and that offers peace of mind. When it comes to owning and operating a business, there are countless tasks that must be completed and managed. This can add up to a substantial amount of work for one person to handle on their own. Unfortunately, when done wrong, any mistakes can end up being harmful to the company. Between overseeing projects, keeping track of operations and output, as well as handling payroll, there is a lot of room for error. Business owners who manage payroll in-house take on numerous other responsibilities in the process. This entails totaling all employees' hours, performing gross-to-net calculations for each individual, calculating and depositing payroll taxes, and preparing and filing tax returns to the Internal Revenue Service (IRS) or Canada Revenue Agency (CRA) accurately and on time. Any mistakes or oversights present in the processing of these documents can lead to inconvenient and expensive charges to the company. In order to ensure that these matters are handled correctly, more and more business owners are turning to outsourced payroll service providers and medical record services that specialize in these matters. They can manage taxes, wages, and employee records, allowing the owner to focus more on business operations. Outsourced payroll solutions can be even more important in cases with far more stringent regulations surrounding payroll. For example, companies in the United States that may have Canadian residents in their employ will have to abide by their country's payroll and tax guidelines. Canada has over 190 regulatory legislative requirements surrounding payroll processing. 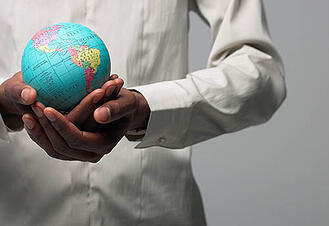 If managed incorrectly, the international fees could be devastating. This means that an owner could be handling extensive payroll records for all of his domestic employees, before having to completely alter his system and learn new information in order to file the rest under Canadian guidelines. Not only will this be a far more difficult process for the owner, but it will also entail much more time to complete, which could otherwise be used in other parts of the business. Besides the data in payroll systems, there is plenty of other employee information that must be handled according to government standards. Many payroll processing companies can also provide other duties such as human resource management, medical record services, Employment Standard Administration (ESA) and Occupational Safety and Health Administration (OSHA) compliance, and government remittances. With so many facets involved in running a business of any size, any extra weight that can be lifted off the shoulders of the owner can be an enormous help. Why not pass on the burden of processing wages and tracking employee information on to payroll and medical record services in order to focus more on business operations? There’s a lot more to payroll than just filling out cheques. Payroll services also include the keeping of time, filing of taxes, and a plethora of other highly specialized actions. While many companies are able to take on their payroll responsibilities in-house, there are many businesses that struggle to keep up with payroll demands. This is where outsourced payroll services come in. Outsourced payroll companies take on these responsibilities, ensuring that your employees are paid the right amount at the right time, and that all taxes are properly filed. 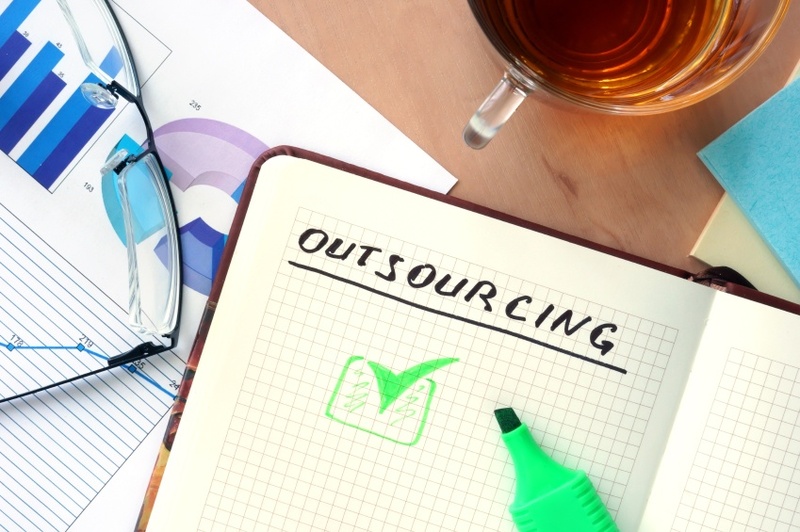 Here are three different types of companies that can vastly benefit from outsourcing their payroll management services. Small businesses, or those with fewer than 50 employees, will most likely benefit from outsourcing their payroll and HR needs. 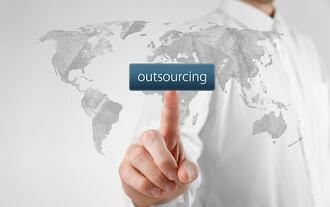 Many think that outsourced payroll should be reserved for larger companies. However, this is typically not the case, as larger companies are much more likely to be able to afford to hire in-house payroll management. Business owners who manage their payroll in-house must take on responsibilities such as totaling hours, performing gross-to-net calculations, and dealing with payroll taxes. This can be a very time consuming process for small business owners, especially if they aren’t sure of how the process works. There are a lot of complications that can arise when an employee lives in a country different from where the company is headquartered. Different countries have different types of laws that can affect the payroll process, such as different taxes or withholding regulations. It can be difficult enough for a company to deal with their own country’s payroll, let alone have to account for a completely different legislation. An outsourced payroll management service can take that burden off a company’s shoulders, and are dedicated to providing clients with the best, most accurate payroll services for all their employees, no matter where they are located. If your company has been showing the potential to grow, it may be a time to consider outsourcing your payroll management. As a company grows, so does every department of that company. This means that your payroll services will become more complex, which can be difficult when everything else needs your attention to run smoothly. Outsourced payroll services are experts in the management of all types of payroll, and will most likely be able to assist your company with any new developments that may come up. 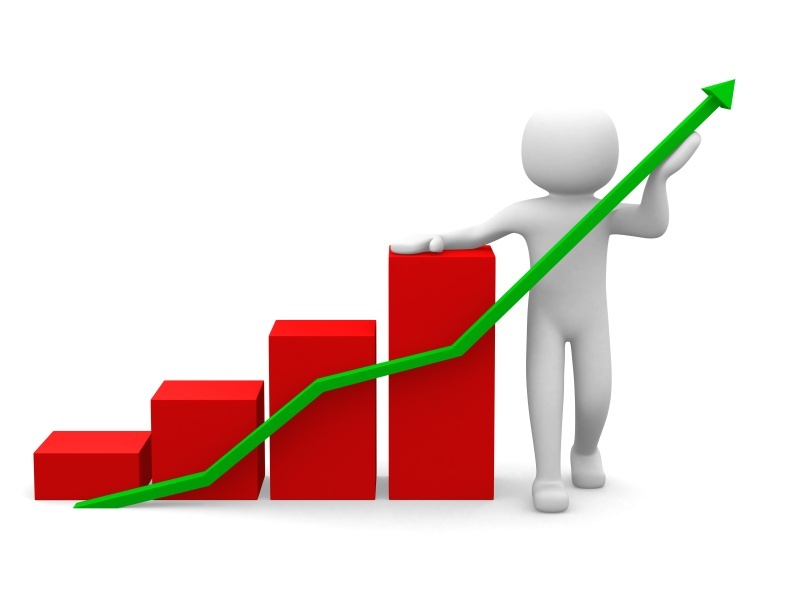 This allows business owners to focus on the expansion of their core business activities, such as raising profits. If you run a small business north of the United States border, then you know how critical it is to get your payroll service solutions right, so that you can ensure that your employees are compensated fairly and in a timely manner without any unnecessary complications that can cost you money in the long run. In order to mitigate the risk involved in dealing with something so complicated, you may want to consider hiring Canadian payroll service providers for the best possible results. In fact, the complications are such that there are more than 190 stipulations required by law pertaining to Canadian payroll processing. It is perhaps partially for this reason that American companies are reluctant to expand and include operational facilities in Canada. One of the biggest issues facing small businesses has to do with payroll tax deductions in Canada. The small business sector is responsible for the largest amount of uncollected taxes. As a result, the Canada Revenue Agency has decided to implement stringent payroll tax procedures. With this in mind, you will undoubtedly want to hire payroll service providers who understand the intricacies of the requirements and can help you meet them sufficiently. The government also consistently provides payroll deduction tables to assist you and small business owners like you in determining the correct amounts to deduct from your employees' respective paycheques. If you've been having trouble with managing your payroll recently, you're not alone. Many small business owners find that payroll and HR management become tricky after a while. For this reason, more small business owners are beginning to outsource their payroll program to a professional accounting service. If you're thinking about doing the same, but you aren't entirely convinced yet that it's a smart move for your business, here are just a few ways that an outsourced payroll program can help your company. Payroll is more than just writing cheques (although no one really tells you how difficult it can be to make sure that everyone's paycheque gets to the employee on time every month). A payroll processing service will make sure that everything gets taken care of—on time. If you employ both Canadian and American employees, you have twice as many regulations to follow. Canada alone has around 190 regulations for payroll processing, and even the smallest payroll mistakes can have serious consequences. Many businesses based in the U.S. make mistakes because of erroneous information, and unfortunately, neither the U.S. government nor the Canadian government is willing to let mistakes slide. In fact, research has shown that small businesses are the greatest source of uncollected taxes in Canada. Why should this matter to you? Because the government isn't messing around with tax collections now, and it's tightening up the entire process by making sure to enforce tax policies in small businesses. More so than ever before, it's important to make sure that your payroll program is functioning without any errors. A payroll processing service can manage every payroll and HR task—and make sure that it stays organized and is easy to access. When you outsource your payroll, you only have one report to approve and one invoice to pay. It all makes sense, doesn't it? Outsourcing payroll is one of the smartest decisions you can make as an independent business owner. Not only are you ensuring that your complicated tasks get completed on time and without any mistakes, but you'll find more time and energy to devote to your actual business rather than just the extra paperwork surrounding it. Payroll management can be a time-consuming task for a small business, and oftentimes, small business owners are not prepared for these responsibilities, and find themselves in over their heads. Handling payroll for small companies can be much more complicated than it may seem, especially if you don't have much experience with financial record-keeping, and the consequences for mistakes can be pretty serious. Small business owners are often hesitant to outsource their responsibilities; they're reluctant to pay another company to handle tasks they feel they can handle themselves. However, what they don't realize is that outsourced payroll processing will save not only time, but also frustration, complications, and money, for the business over time. 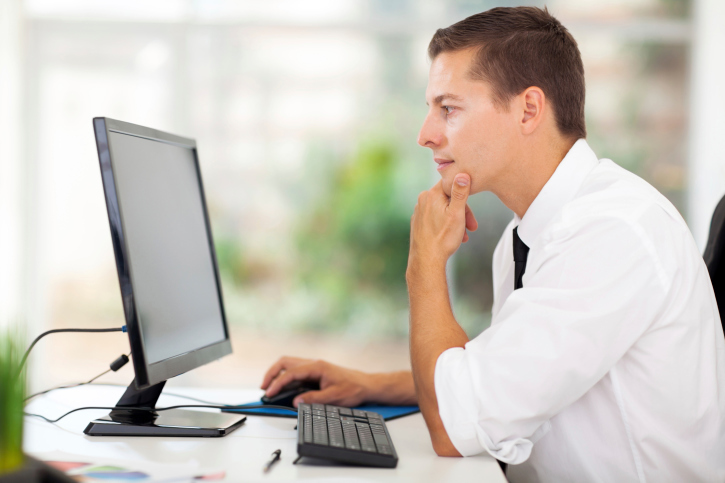 Here are a few simple advantages to outsourcing payroll processing that you may not realize. When you outsource your payroll, there is only one report to approve, and one invoice to pay. Compare this to all of the paperwork and numbers that you have to keep track of if you are handling your own payroll. 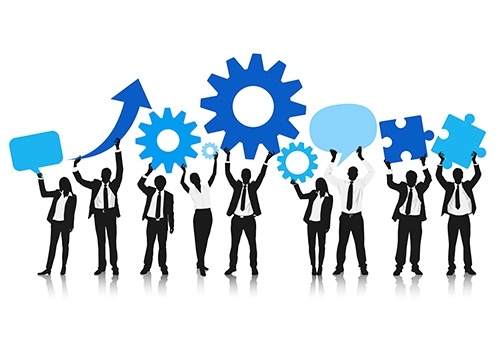 Payroll processing companies do more than just payroll. Payroll companies can relieve you of your complicated payroll responsibilities, but did you know they can also handle other things? Payroll processing companies can also offer human resources management, Employment Standard Administration and Occupational Safety and Health Act compliance, and government remittances. They can provide guidance and support when dealing with sensitive employment issues. Payroll processing companies know how to handle payroll for Canadian employees. 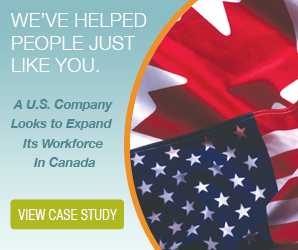 Did you know that Canada has very different payroll and tax requirements than the U.S.? Employers will run into a lot of trouble if they are not in compliance with these regulations when paying their Canadian staff, and oftentimes, this can discourage them from hiring qualified Canadian employees. But when looking to fill a vacancy, payroll technicalities should not be a factor that enters into the hiring decision. It seems like everything is done online nowadays. You likely do much of your shopping, communicating, and bill-paying online, so why not do your payroll online as well? Payroll processing online is not only more environmentally-friendly (avoiding unnecessary paperwork), but is also a more secure and convenient method of payroll management. It's also convenient for your employees, who are able to access pay stubs, tax forms, and other helpful information through their own online portal, without needing to bother you. You do not need to handle your payroll responsibilities yourself, and in this day and age, it's best to let a payroll processing company handle it. You may be hesitant to hand over the responsibility and control, and to spend the money to have someone else do work you think you can handle, but hiring a payroll service will not only save you time, energy, and trouble, but will ensure that your payroll is always processed correctly and efficiently. Outsourced payroll can be a life saver for business owners who need to save time and run their businesses more efficiently. Payroll is one of those tasks that doesn't directly add to the productivity of your business, so if you have one or more in-house employees whose hours are consumed with the many details and intricacies of Canadian payroll laws, your company will be running at a less productive pace. 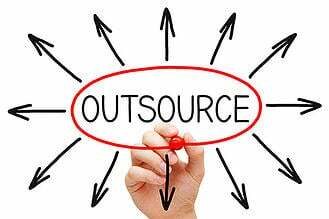 Outsourced payroll definitely saves you time--one of your most valued resources. Let's look at 5 ways outsourced payroll accomplishes this. Processing payroll, and dealing with the electronic and software issues that accompanies it, can consume a great deal of time. This is especially true if you have high employee turnover in your company of if you have several hourly employees who work different numbers of hours each week. By turning your payroll processing over to an outsourced firm, you can rely on the experts to make sure your processing is done correctly and on time. The CRA requires that your remittances arrive at the right time and at regular intervals, and for this to happen, you've got to be on top of calculating and deducting the correct amounts of income tax, Canada Pension Plan (CPP) contributions, Employment Insurance (EI) premiums, Worker's Compensation deductions, and other provincial employer taxes. That's a lot of details to keep track of, especially when you consider that each of these payroll deductions has its own set of rules and regulations and its own deduction charts and calculations. When you let an outsourced payroll firm take care of your deductions, you save an enormous amount of time. Whether you hand out paper cheques at the office, mail them home, or arrange for automatic deposits, you'll have to make sure the cheques get to your employees on time every time. This is another task that your outsourced payroll firm can manage for you, leaving you time to manage the work of running your business. Once a year, employers are required to send out income tax information slips, known as T4 slips, to Canadian taxpayers. These slips inform taxpayers of how much income and benefits they received during the previous year, and they help them to calculate their personal income taxes. This once-a-year payroll task can be quite time-consuming, throwing your productivity off for a week or two until the task is completed. Instead of steam rolling your regular operations, turn your T4 slip preparation over to your outsourced payroll service. Are my CPP deductions calculated correctly? My wife recently had a baby. How does this change my tax deductions? Why did my provincial Tax premiums change recently? Questions like these can send you on a wild goose chase if you're not sure of the answers. 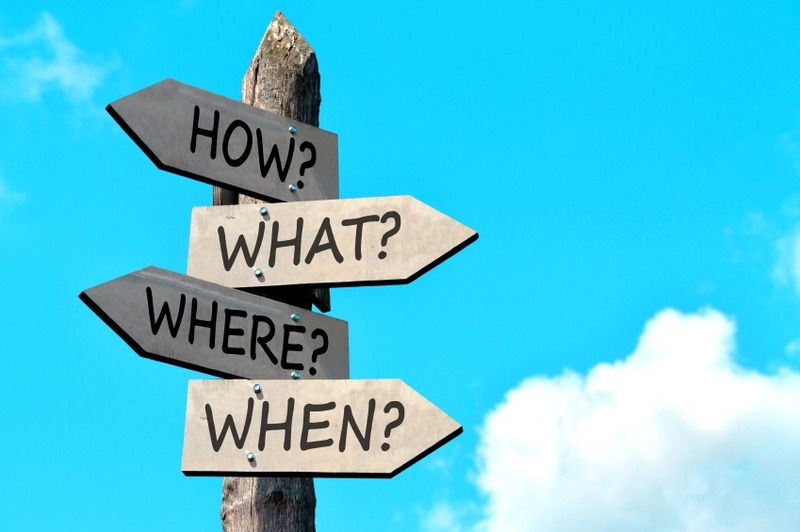 You have to answer the questions, but the answers aren't always easy to find. This is another payroll task you can turn over to your outsourced payroll firm. As you can see, payroll tasks can really add up when it comes to time commitment. Get back to handling the business matters that lead to the most productivity and success for your company, and leave the payroll tasks to an outsourced service that already has the infrastructure and experience to manage the work. For more information, contact us at The Payroll Edge. We're ready to give you more time. An outsourced payroll provider can offer many benefits for your business. They free up your personnel to focus on core business pursuits, reduce overhead costs, and limit payroll mistakes. Of course, like any service, you want to make sure you get the best outsourced payroll provider you can find. You don't want to hire an outsourced payroll provider based solely on price or internet reviews. To get the best service for your money, you need to take a patient, measured approach. Here are some steps to help you get started. 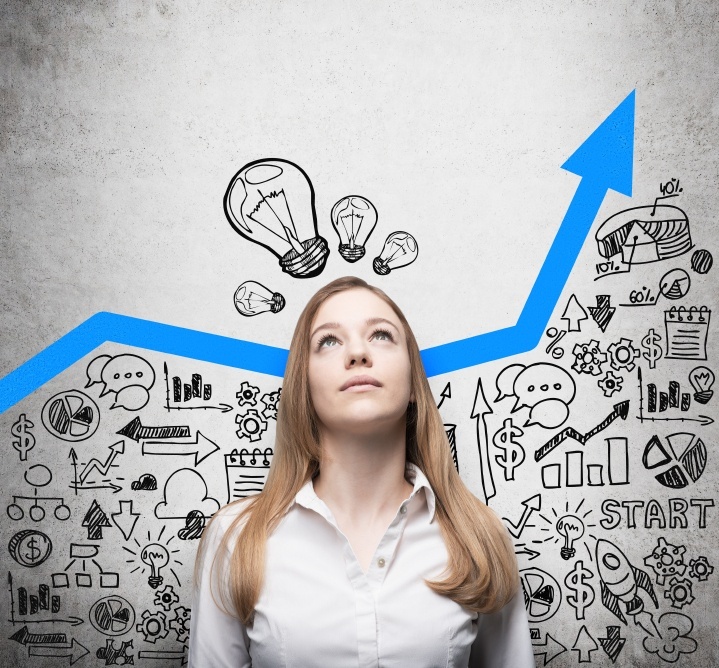 When you first start searching for an outsourced payroll provider, you should start big. Internet and telephone directory searches can give you the names of providers that offer the services you need. Visiting their webpages can give you a sense of the services they offer, and some history about their organization. From this wide search, you can create a short list of potential providers to investigate in depth. Once you have a short list, it's time to start checking them out thoroughly. Online reviews are a good place to start, but don't put too much stock in them. 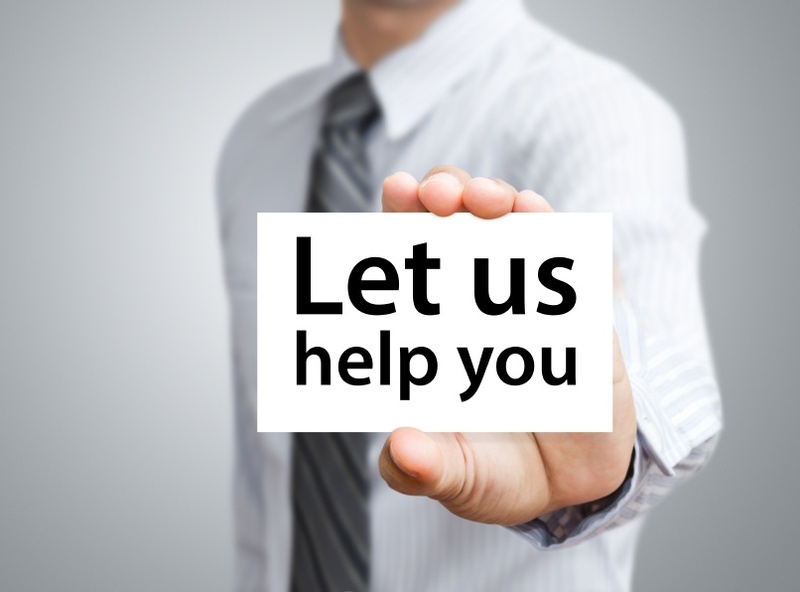 Get in touch with your contacts at other businesses, and ask which outsourced payroll provider they depend on. Professional references are still a great way to find quality vendors. Before you meet with a payroll service provider, you should have a clear understanding of your current payroll needs. Meet with all relevant parties in your business and put together a list of must-haves, along with a wish-list. These meetings should focus on current and future needs. Failing to consider your future growth could put you in the position of outgrowing any provider you hire, forcing you to go through this process again. Schedule in-person meetings or conference calls with the payroll service providers who are still on your short list. Discuss your wants and needs, and make sure they understand that the must-haves are non-negotiable. You should also inquire about the vendors' experience in your field, and ask for recent professional references. Be sure to follow up with the references and make detailed notes of their likes and dislikes concerning their current vendor. After you've found a service provider who meets (and hopefully exceeds) your expectations, you can relax, knowing that your payroll needs are in the hands of experienced professionals. This will free up your time to focus on critical business issues, and allow you to concentrate on growing your business.